Max Kennedy added a 75 to his course record 67 to win the Multi Cargo Ltd sponsored Leinster Boys U16 Amateur Open Championship by four shots at Beaverstown. 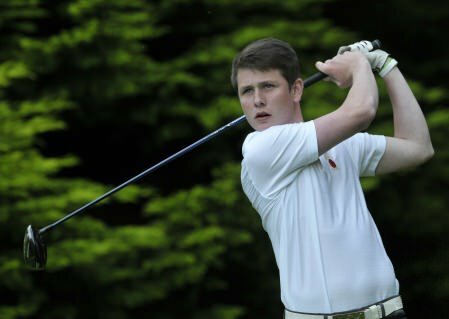 His two under par total was still good enough for a comfortable win over Holywood’s Tom McKibbin, who closed with a four-under 68 in windy conditions to finish second on two 146. After bogeying the first hole, McKibben birdied the second and fifth to turn in one under and finished strong with birdies at the 15th, 17th and 18th. Laytown and Bettystown’s Alex Maguire shot a second successive 73 to finish third behind McKibbin on countback with Muskerry’s Jack Egan fourth on four over after a 72.